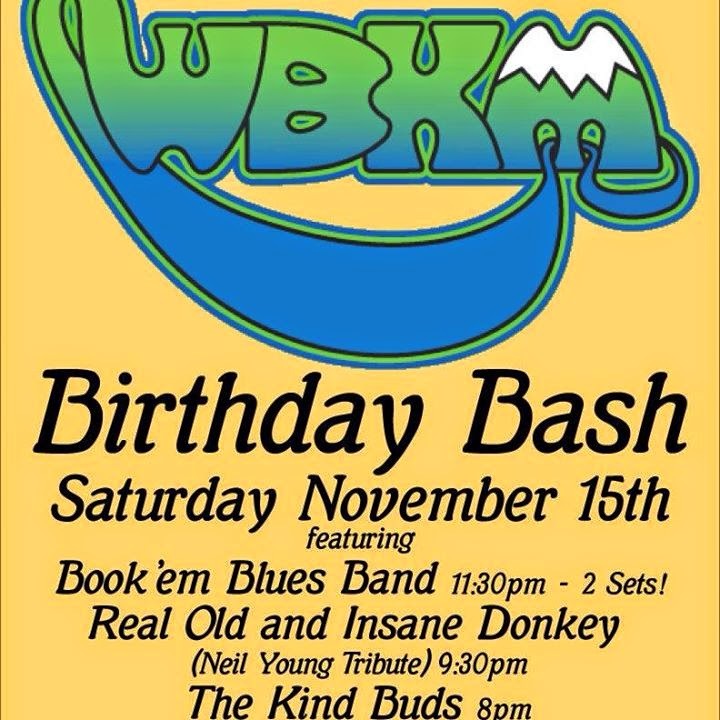 In honor of Neil Young's birthday, WBKM.org will be hosting a celebration tonight. It's WBKM's birthday, as well, so if you're in Burlington, VT area, check it out. So Happy Birthday Neil! Long may you run. It's all just a magical ride. enjoy. The Neil Young Tribute band Real Old & Insane Donkey is scheduled to hit the stage about 9:30EST. A long-standing landmark on Main Street in Burlington, VT, Nectar’s restaurant and bar has been the headquarters for thousands of local, regional and national music acts. From Phish to Grace Potter, from reggae to rock, Nectar’s Bar and Lounge is known as "THE" place to see live music in downtown Burlington.